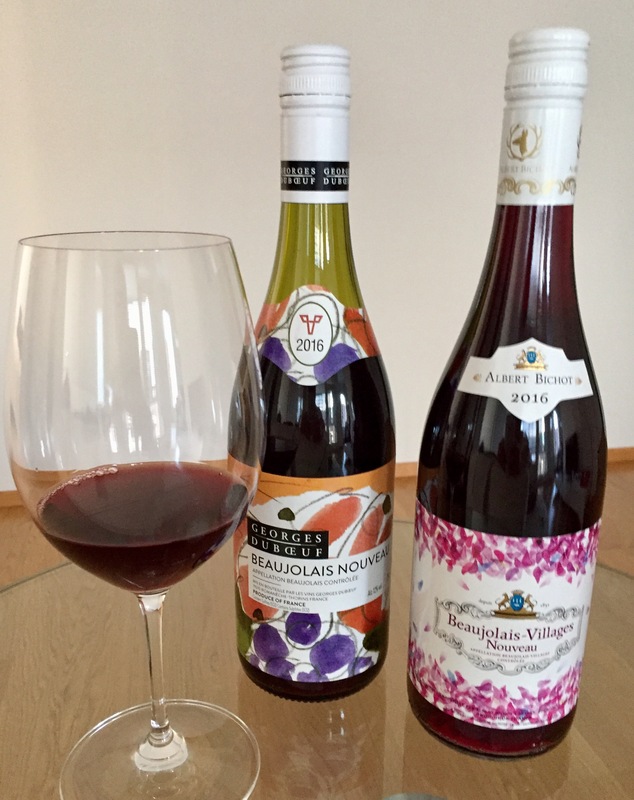 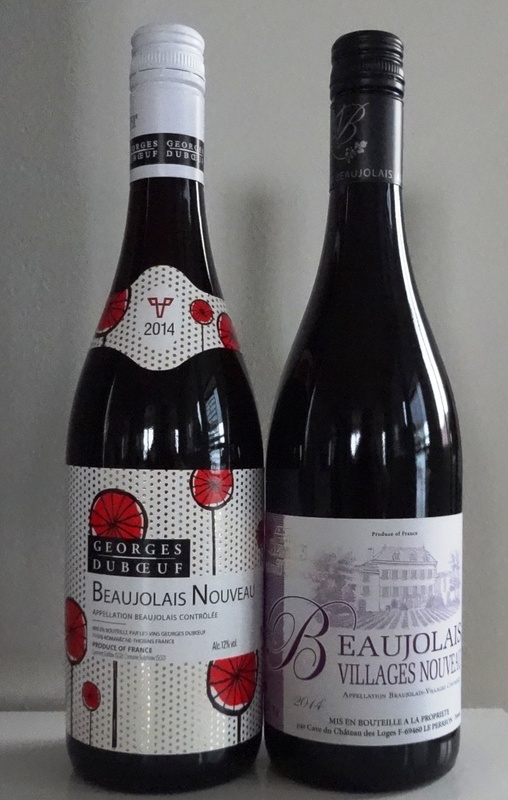 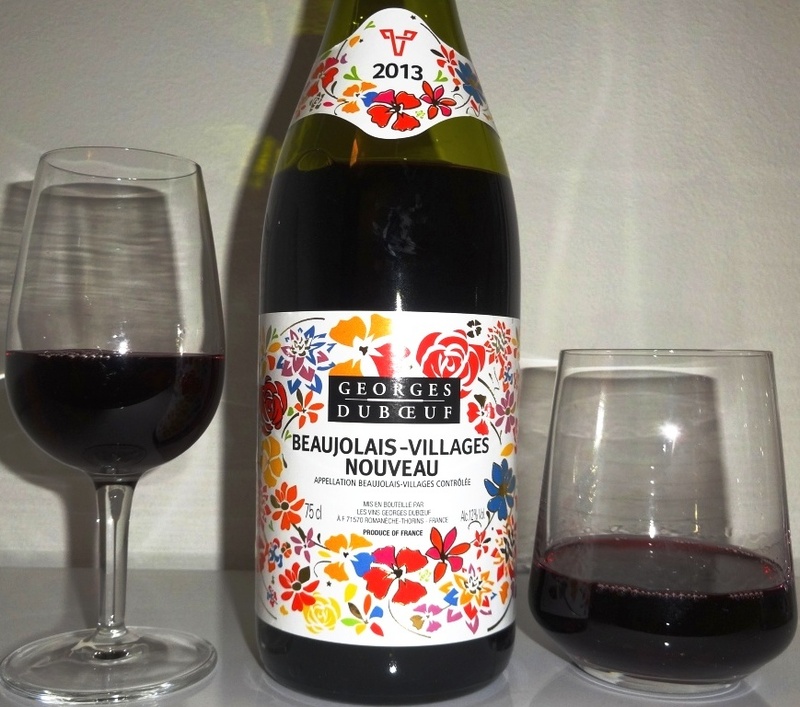 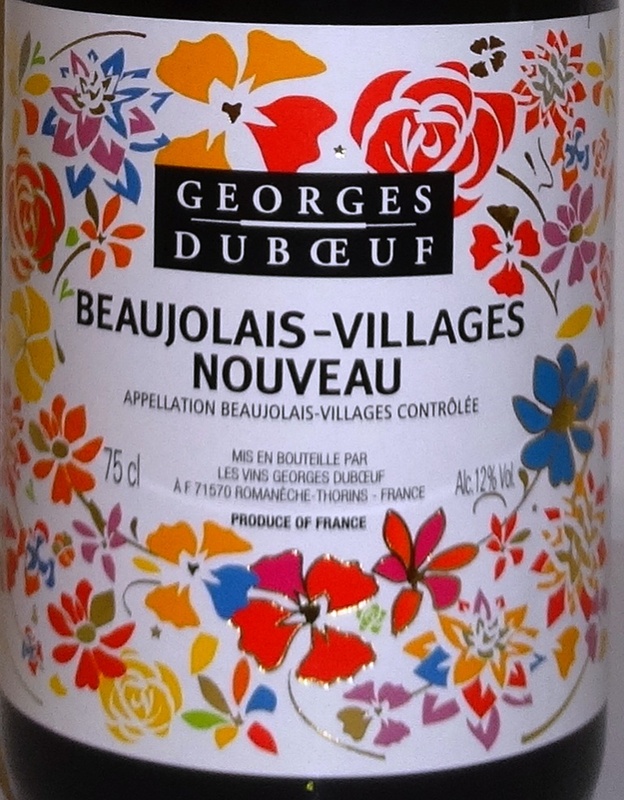 Beaujolais Villages Nouveau Louis Tête is the only Nouveau wine which is available at Alko. 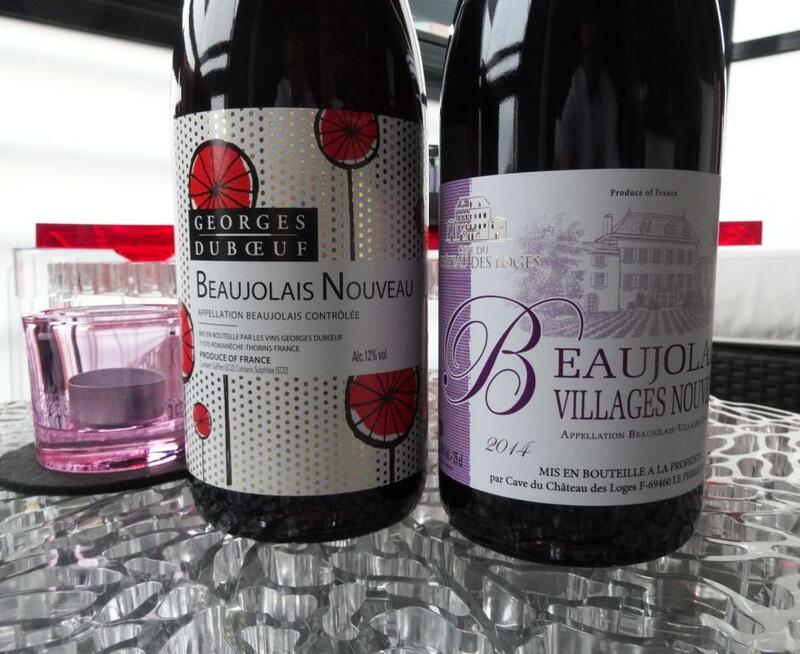 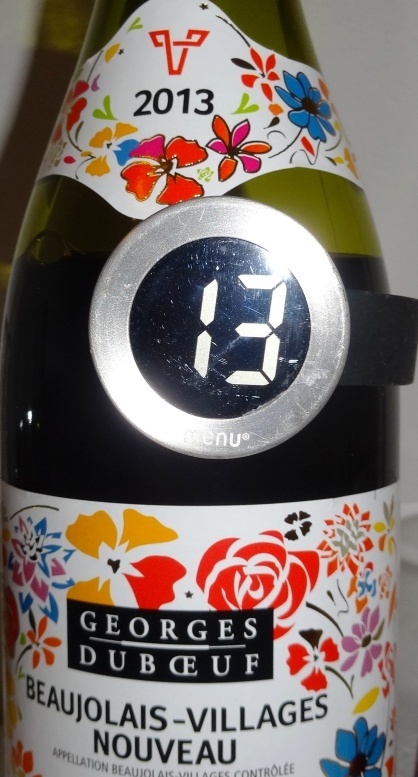 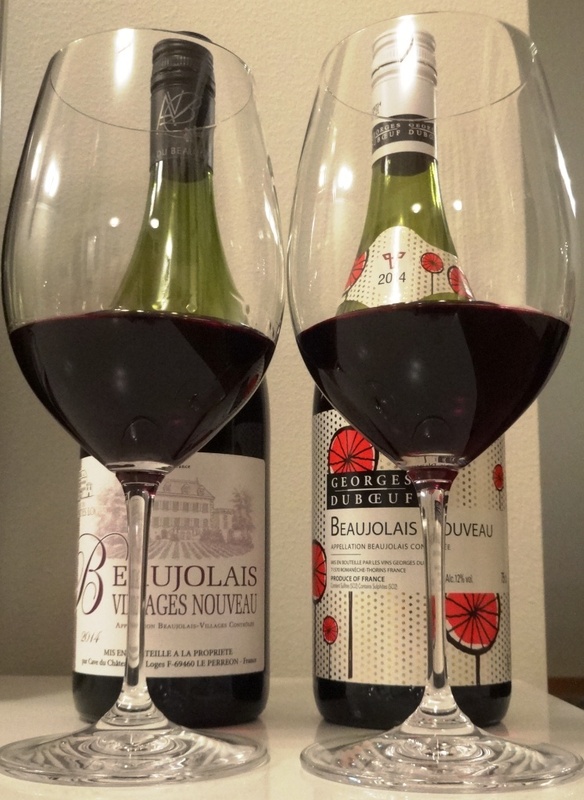 Reflects the declining appreciation of Beaujolais Nouveau wines. 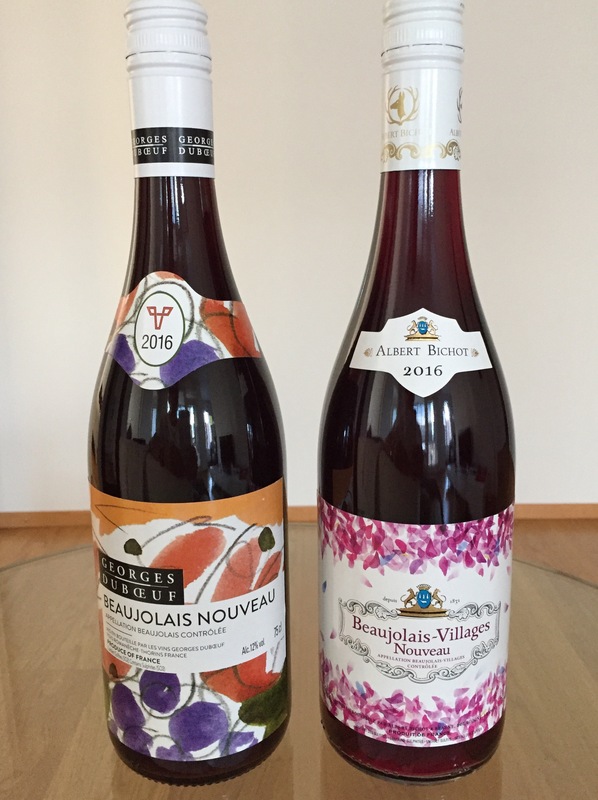 Remember that earlier there were at least two alternatives to choose from.